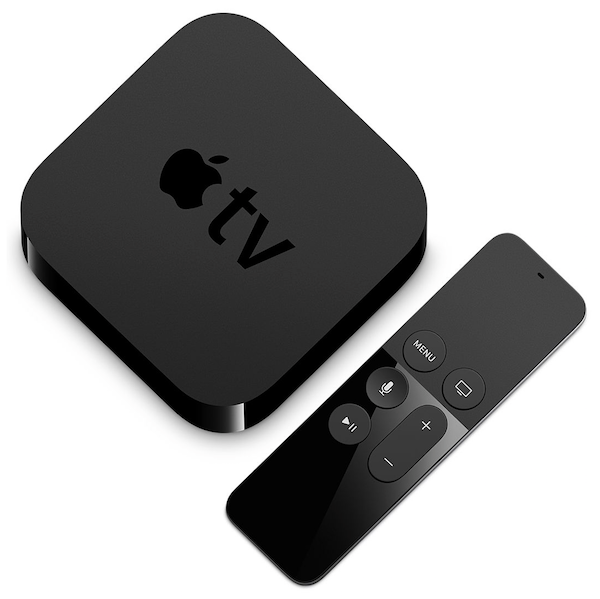 There had been a lot of speculation that Amazon was deliberately blocking Amazon Instant Video on Apple TV as the little Apple video streamer is a direct competitor to the Fire streaming devices. Apparently that's not the case. However, Amazon still refuses to sell any Apple TV devices in its online store.